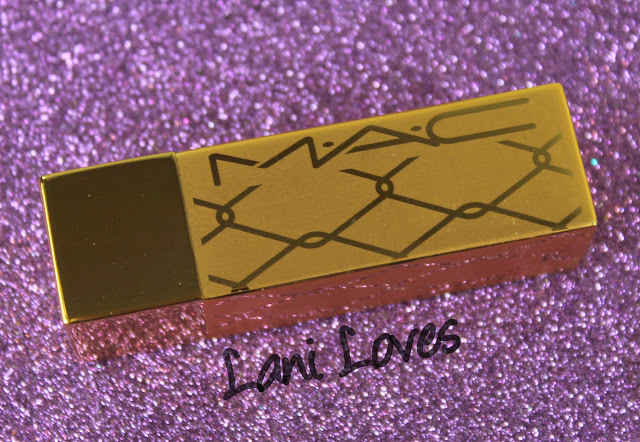 MAC's introduction of designer collaborations over the past couple of years has been a source of mixed feelings for MAC fans. We covet the beautiful packaging and hand picked colours but cringe at the escalated prices these collections often come with. 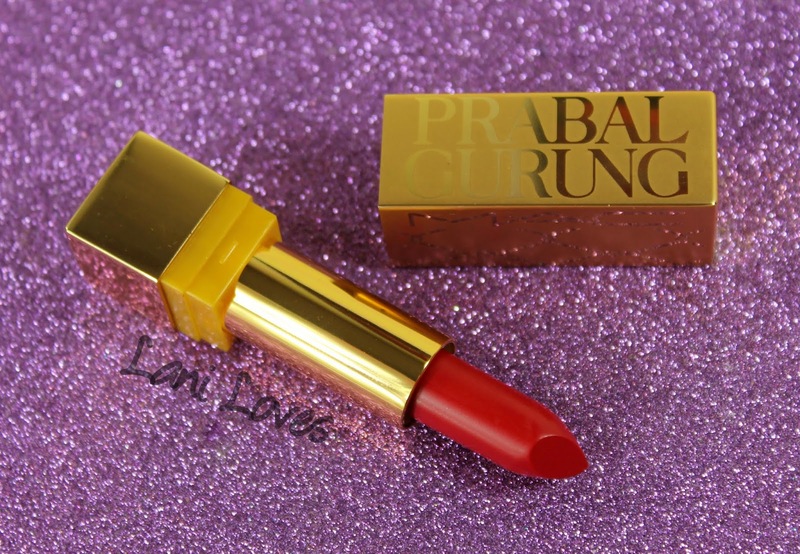 MAC X Prabal Gurung (Holiday 2014) isn't a collection I picked up much from, since the lipsticks had a $30USD price tag on the MAC website and in New Zealand I think the suggested retail price was a whopping $72NZD. 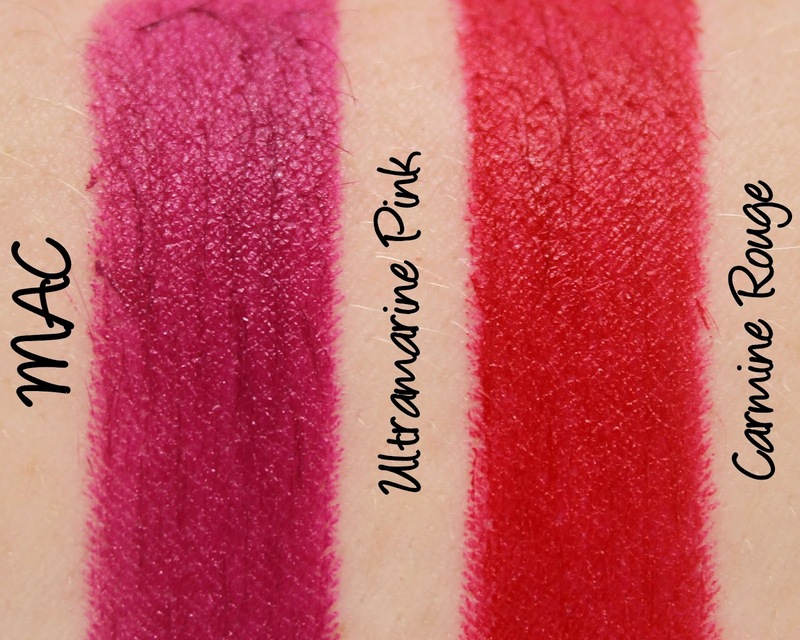 But the two lipsticks I did end up with I truly love, so let's take a peek at them today! The packaging for this collection is every bit as edgy and opulent as Prabal Gurung's designs, all gold with a chain link pattern. The lipstick tubes have a nice heft to them, making them feel more suited to their price tag, but a lot of the weight is in the cap so the illusion is somewhat lost once the lid is removed and the plastic sections revealed. It's these little details that make MAC's forays into the high end price bracket seem a little awkward and fumbling and collections like these more for the devoted collectors. 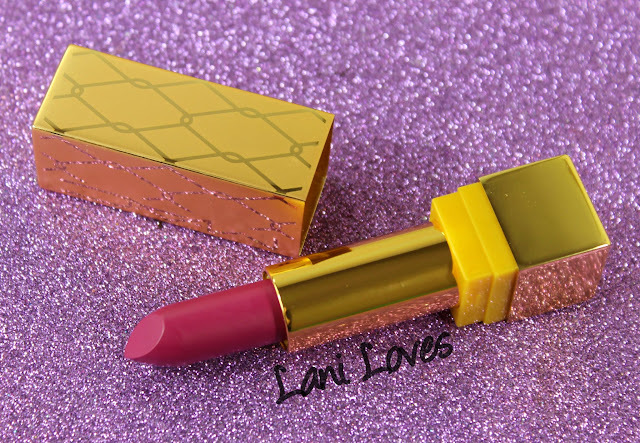 If I'm going to pay top dollar for a lipstick I want it to look and feel its value in every aspect. Packaging musings aside, MAC's lipstick formula rarely disappoints and their satin and matte finishes, as featured here, are among their best. Both deliver full colour pay off in a single swipe and have great wear time. 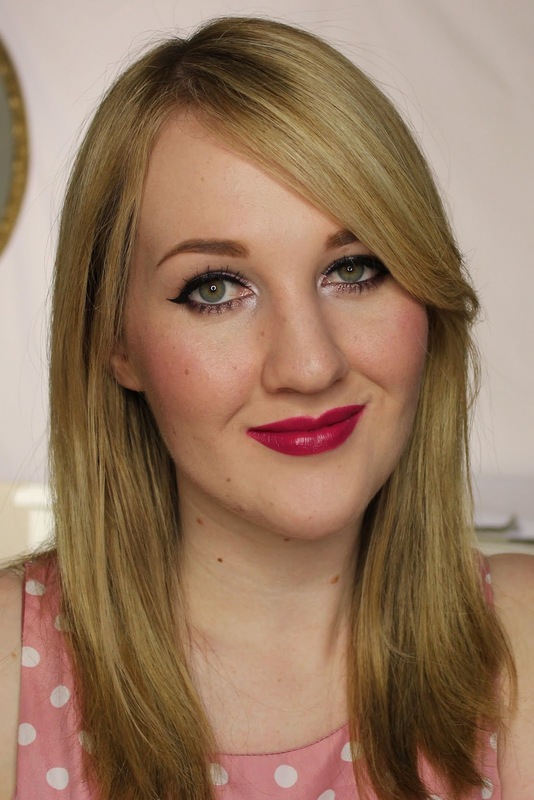 MAC lipsticks have a vanilla scent. 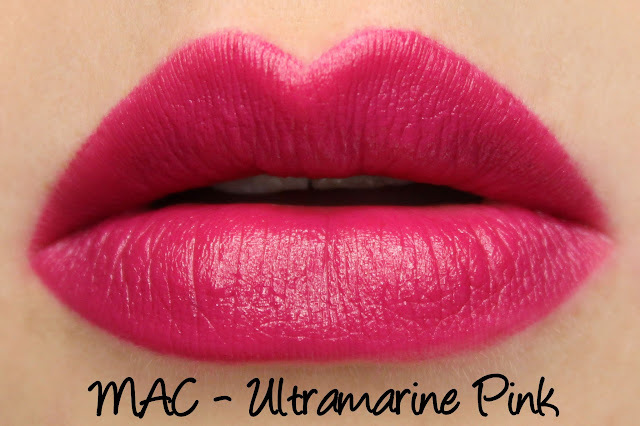 Ultramarine Pink is described as a 'mid-tone dirty violet'. 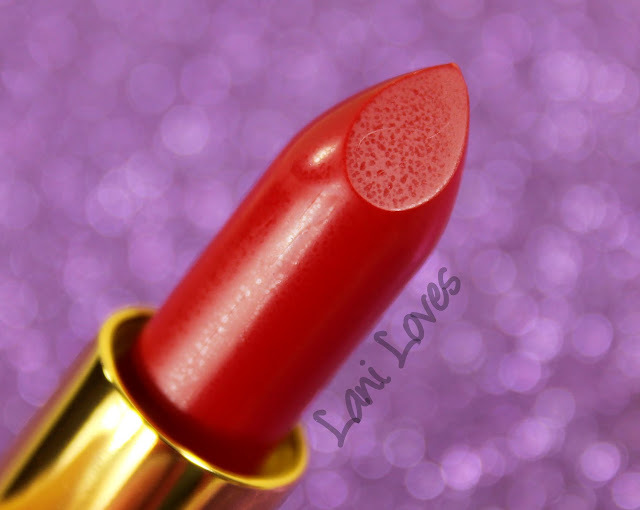 It's a deep plum pink with a satin finish. I thrashed this last summer, it's such a beautiful, rich colour and it has a lot of impact. Stellar application with smooth, even coverage and an impressive six hour wear time. It doesn't feather or dry out my lips, but it is a stainer. 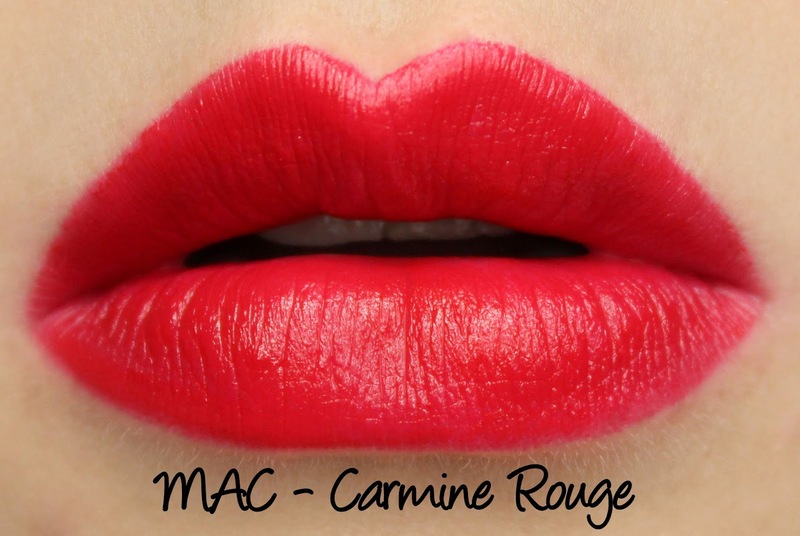 Carmine Rouge is a clean true red with a matte finish. Is it unique? Nah. 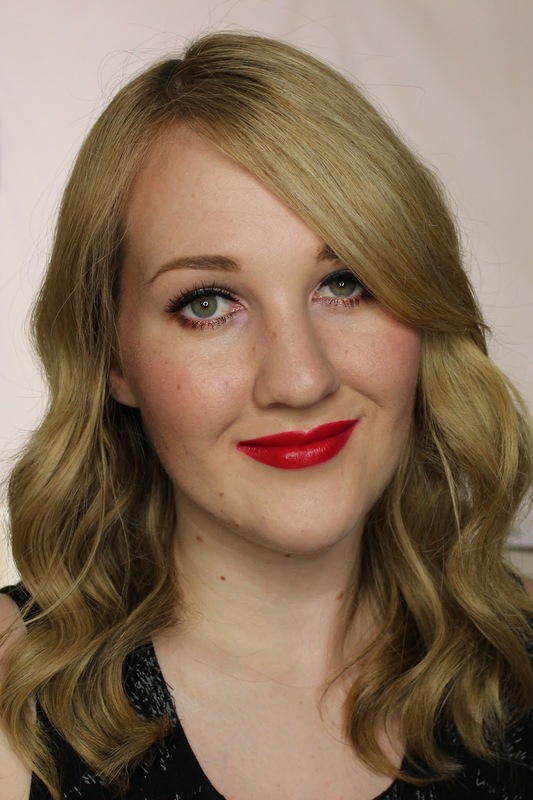 But MAC do matte reds so well, they don't have to reinvent the wheel for me to enjoy them. Carmine Rouge applies smoothly with excellent colour pay off and it wears for just over seven hour on me. Again, no drying or feathering in sight. Did you pick up anything from this collection when it was available? 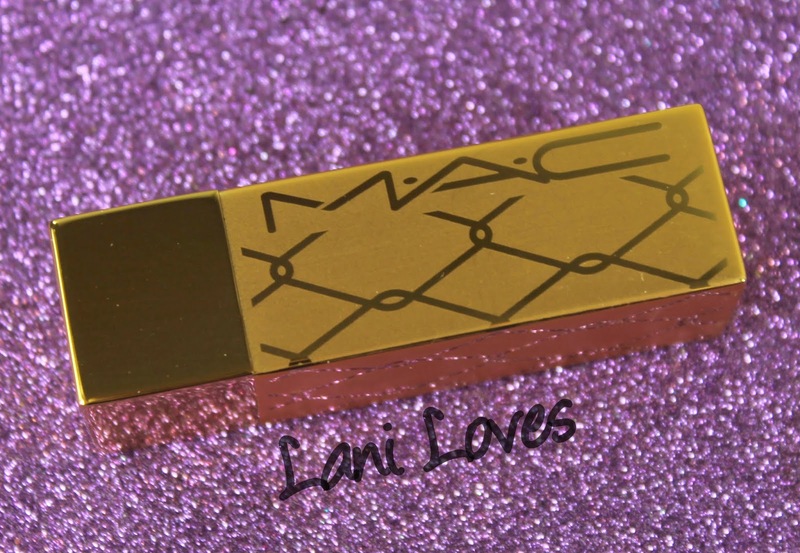 What do you think about MAC's designer collaborations? I really wish the Zac Posen collection, which launched at the end of last month, was available at my local counter, the colours look gorgeous.